"While television & print have the reach and we have measurement for evaluation, somewhere in the back of your head you know mobile is critical." 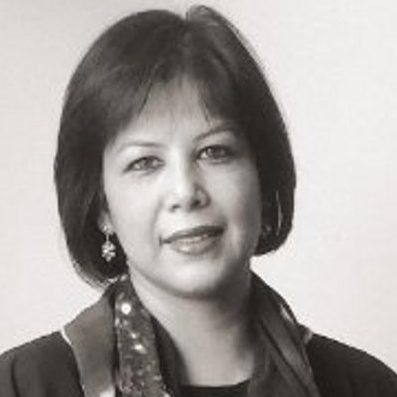 Babita Baruah is Manager Partner, heading GTB India, WPP Group. She has spent 20 years in advertising with J Walter Thompson, India. 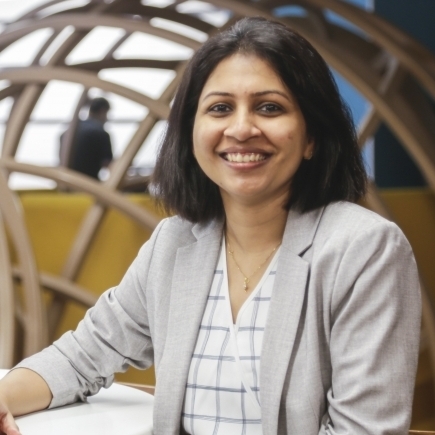 She has worked in the agency’s Kolkata, Mumbai and Delhi offices on a diverse portfolio from FMCG, Finance to Tech, besides being in the APAC and global JWT network teams on Unilever, Nestle and Nokia. 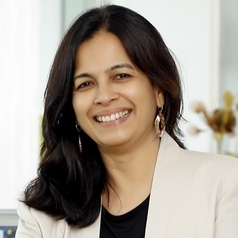 Her last role prior to GTB was Head of PO1, an independent business unit managing PepsiCo, for JWT India. Megha Tata has overall strategic and operational responsibility for the entire portfolio of the BTVI’ offerings. She has over 28 years of experience and brings expertise in management of television networks operations in the media and entertainment industry. Preeti Desai was the Country Manager of Mobile Marketing Association, India (MMA). With over two decades of experience, she plays an essential part as a mobile evangelist to establish the mobile marketing ecosystem in India and is committed towards championing the effectiveness and impact of mobile advertising. 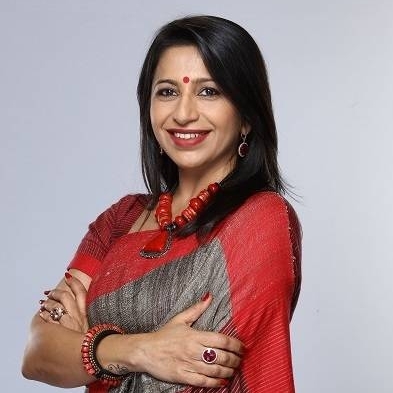 Prior to joining MMA, she was Vice President Strategic Alliances at Rediff.com and was the Founding President of the Internet and Mobile Association of India. Sandip Tarkas is currently the Director of Songdew. With over two and a half decades of experience, Tarkas is a highly acclaimed thought leader in digital and media circles. 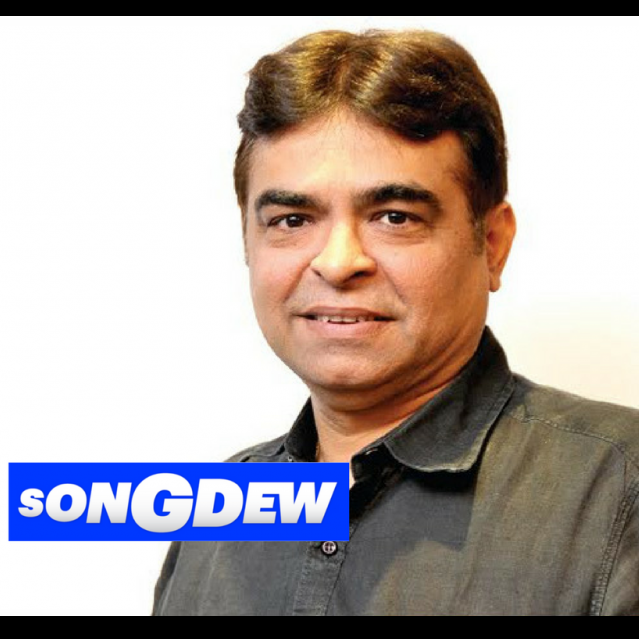 Prior to joining Songdew, he was associated with Future Group as President Customer Strategy and CEO. Tarkas had also worked with Mudra Communications, MPG, GroupM, Media Direction and Reliance Anil Dhirubhai Ambani Group. An industry leader with almost three decades of experience in managing large businesses, setting up successful e-commerce, direct to customers, franchise and other traditional verticals, Sanjay Tripathy is an expert in changing businesses/brands on their head. He is an entrepreneur who also loves mentoring other budding entrepreneurs and start-ups. An expert in leveraging data analysis and insights to drive complex organizational transformation projects / initiatives, Tripathy is also a keen digital evangelist, big data & analytics enthusiast. 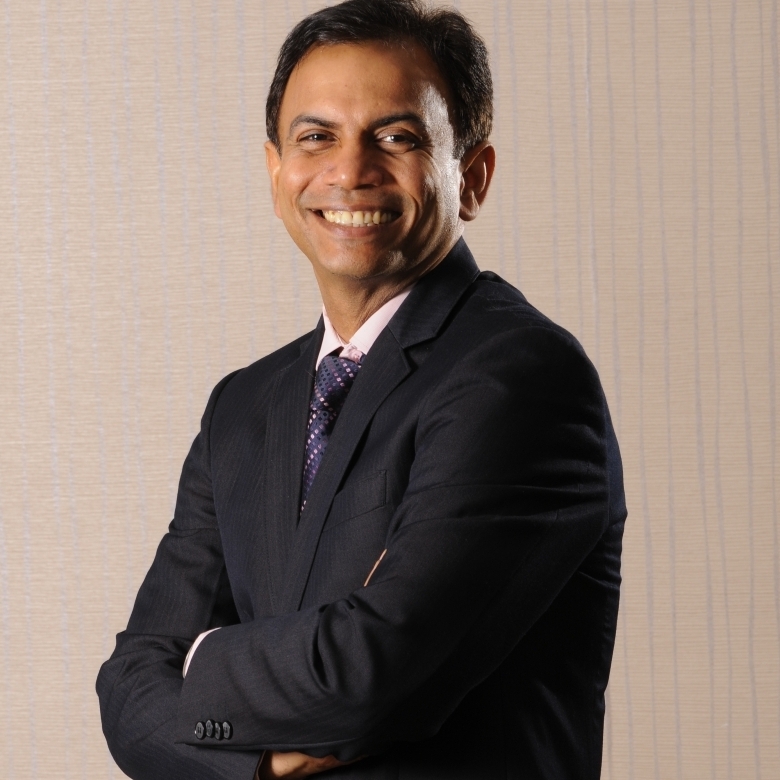 Tripathy had worked with brands like AMUL, Pepsico, Reliance and HDFC Life. In 2017, he launched a Digital Transformation Consulting Company called ‘Agilio’ with a strong focus on interpreting technology & using it to solve relevant business problems. A digital industry veteran with over 17 years of experience, Shamsuddin Jasani launched Isobar in 2008, and has grown the agency’s billing size from zero to $150 million, grown the team from four to 200, and has overseen two successful acquisitions. Before launching Isobar, Jasani had worked across agencies such as Hungama, Mediaturf and Apnaloan. He is one of the few people who have experience as a media owner, agency and client and one of the first people to introduce the concept of ROI based marketing in India in his stint at Apnaloan. Also, he is on the board committee of Dentsu Aegis Network’s Management in India as well as leading the charge on digital as a part of the Digital Council for Dentsu Aegis Network. Vasuta is an experienced professional with more than 10 years of experience across the digital industry and strategy consulting domain. Skilled in leading large business teams, running a P&L, driving revenue growth, building strategic business partnerships and running sales transformation programs.